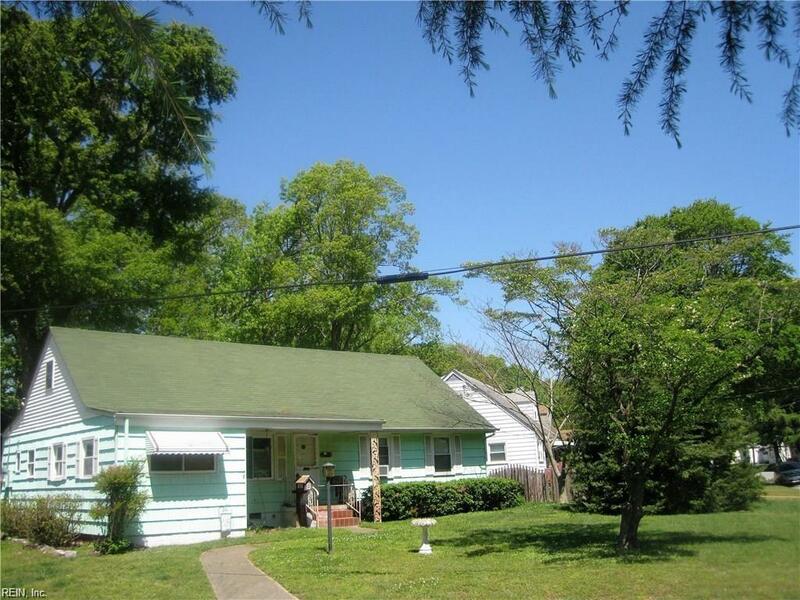 1220 Newell Ave, Norfolk, VA 23518 (#10235189) :: Abbitt Realty Co. 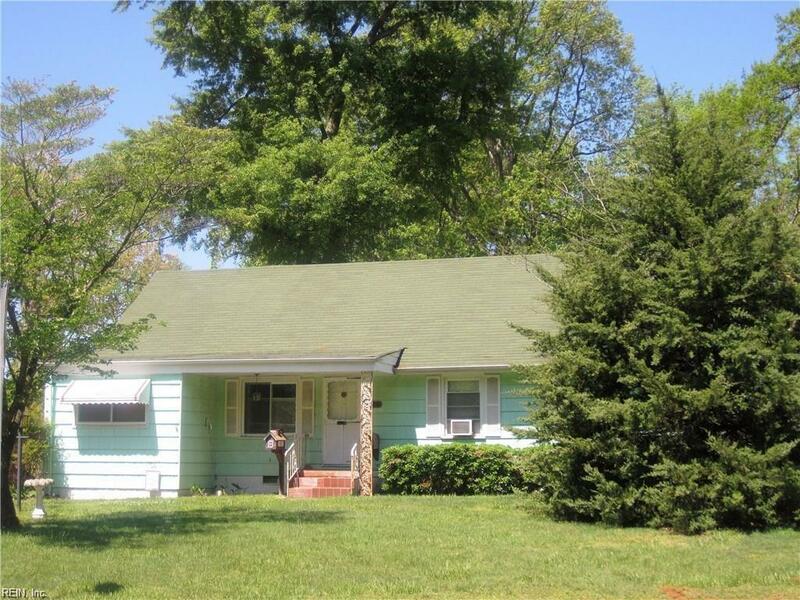 This three bedroom two bath home sites on a large Corner Lot with a covered carport andfenced in back yard. There is loads of storage with two sheds both with electricity one is alarge two story shed ( one has a freezer the other a refrigerator). 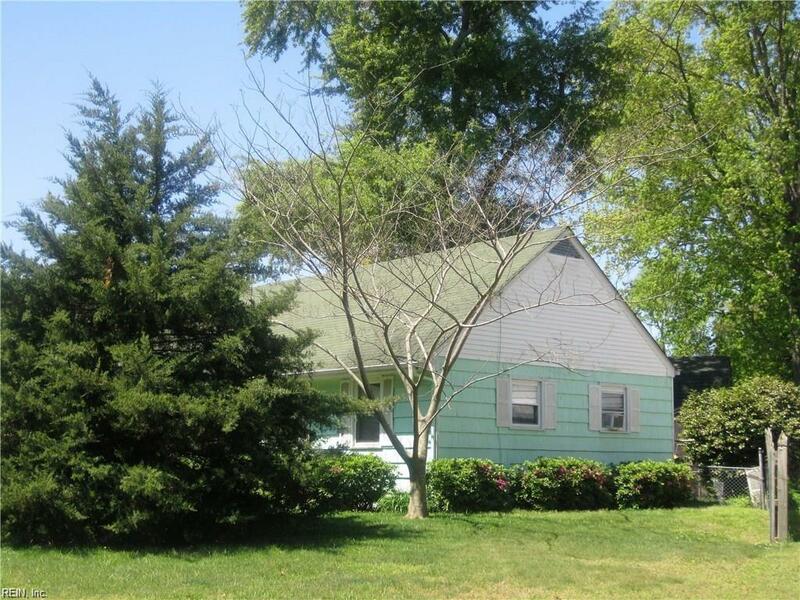 The home has greatbones an added full bath, with the roof in 2010, gas water heater in 2014, a new main waterline from the street to the house. 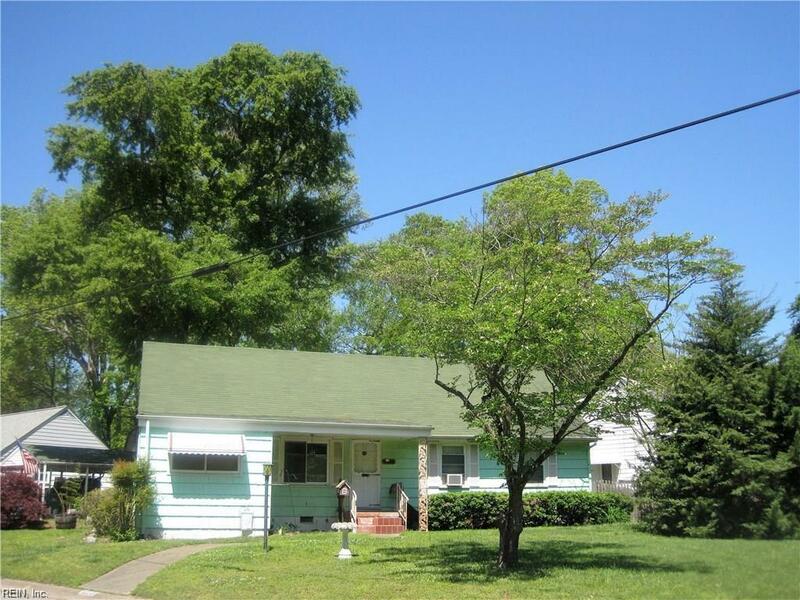 Great location close to the interstate, minutes to NOBNAS& Little Creek Bases, easy to Downtown and HRBT.